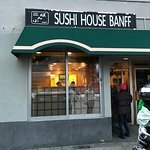 Excellent Sushi ... in Banff who would have thought? 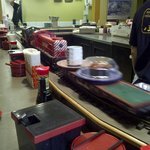 Super fresh fish, sushu and maki prepared in front of you and placed on a small wagons pulled by a CP locomotive. Very friendly staff. Very reasonably priced. This Restaurant is so good that I had dinner there for the 7 nights of my stay. 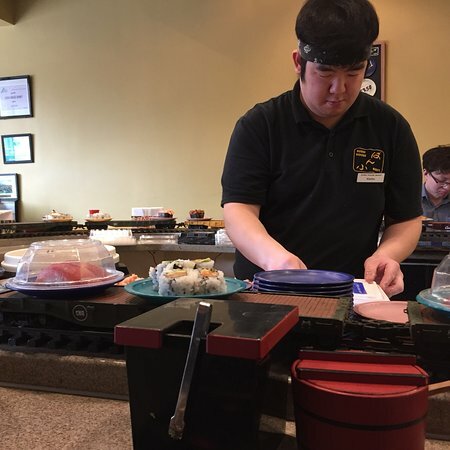 Fresh Sushi made to order. Superb delivery by train! Ill be back!!!! 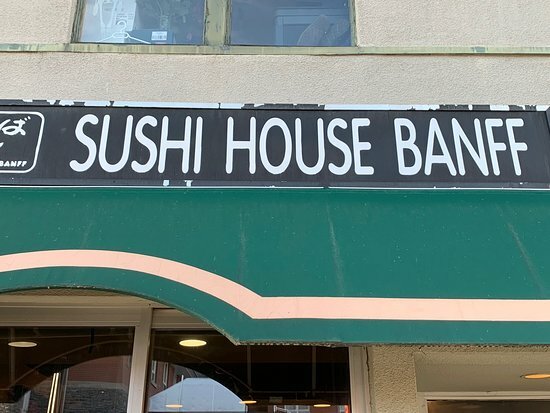 If you're walking around the Banff strip and looking for a quick bite, its a great stop. 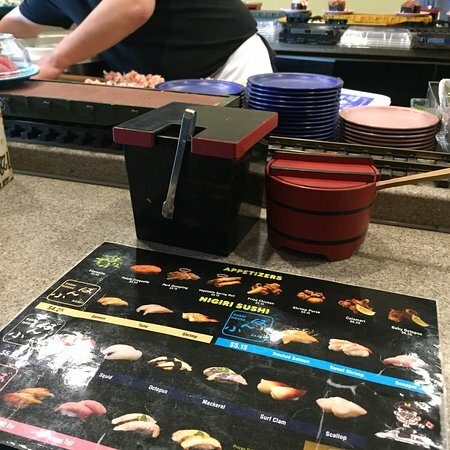 Sushi is good and fresh. And you can be in and out as soon as you please. 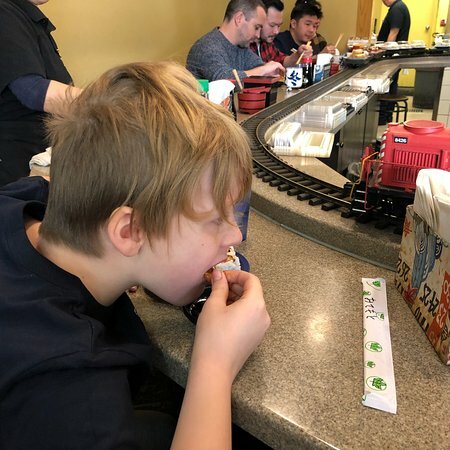 If you ahve kids, theylll love the train. I've been multiple times, always fun for the train. 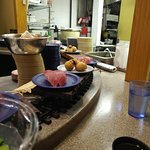 Fast and good food with friendly staff that are happy to make up items not currently on the train. Love this place. Just sit down and start eating. If you want something special all you have to do is ask and you get it. Prices are great. Every time I come to banff this is always a must stop!!. 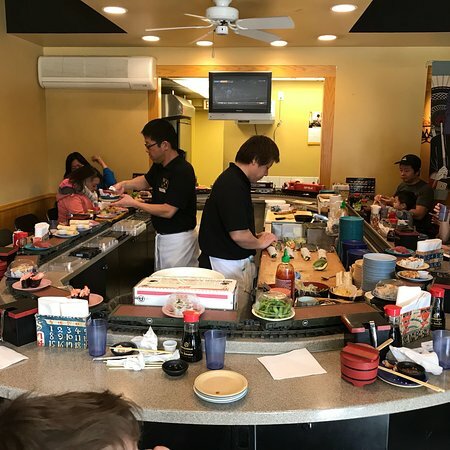 Get quick answers from Sushi House Banff staff and past visitors.